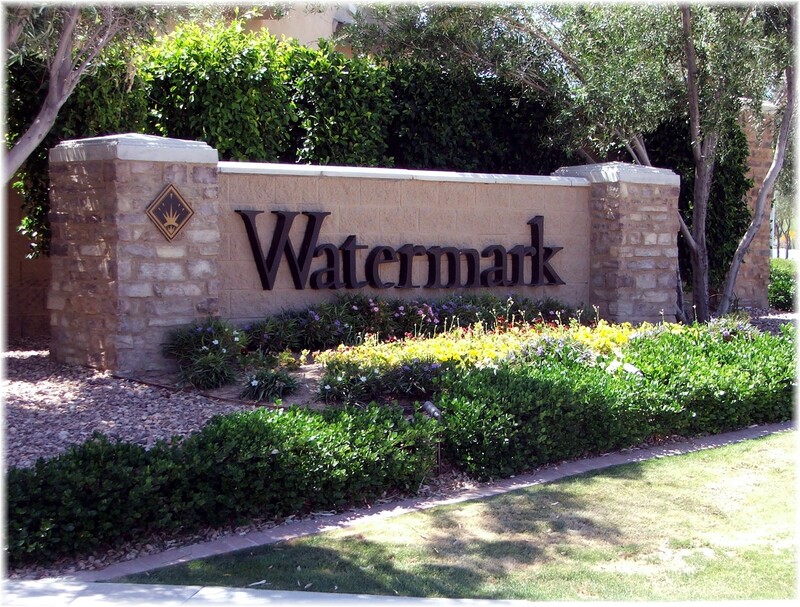 The Watermark at Ocotillo joins other Ocotillo master planned communities such as Monterey Bay, Cottonwood Springs, Cantabria Shores and other highly regarded Chandler neighborhoods as part of the desireable Ocotillo waterfront communities. Those who work at Intel and other high tech companies will cherish the close proximity and almost non-existent commute. A little over 3 miles away is the 202 freeway offering easy access to the rest of the Phoenix valley, with the Chandler Fashion Mall less than 5 miles from the Watermark at Ocotillo waterfront community. Homes in Watermark at Ocotillo range in size from 2,600 to 4,400 sq.ft. and 20 lakefront homes. 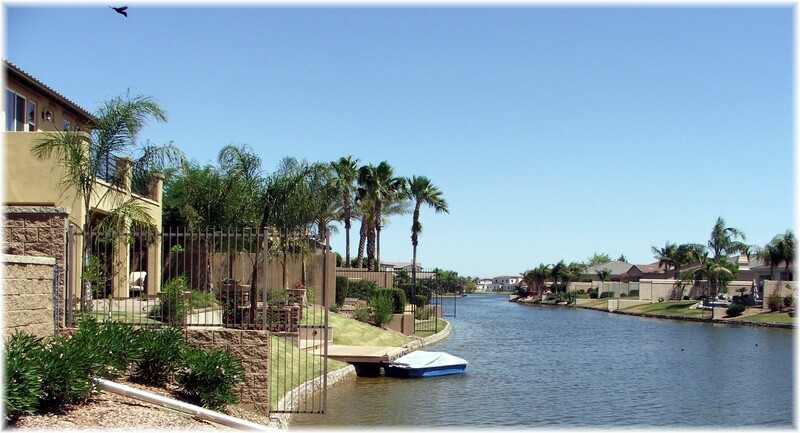 The homes in this Chandler lakeside community were built in 2006, a time when a homes were being sold for $700K – $900K. For example, a single level floorplan with 2,848 sq.ft. sold for $750K in 2007. Now many of the homes for sale are short sales, a result of the recent decline in home values. The community is one of the smaller waterfront communities with less than 60 homes. The front yards are smaller than other Ocotillo community homes and with many two story homes, the streets felt narrow. Overall, this community is close to many employers, a desireable feature, but falls short when compared to many other Ocotillo homes in Chandler. The lakefront living looks great. Lake Washington waterfront is picking up here in Seattle. I think that the luxury real estate market has bottomed out, hopefully that’s the same story in Chandler.